What is going on around Premier? Camp is February 18 - 22 - Register Today! 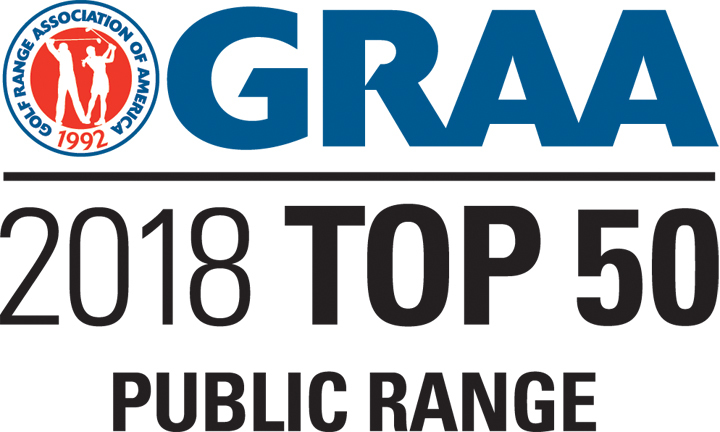 Interbay was named one of the Top 50 Public Golf Ranges in America by the Golf Range Association of America! 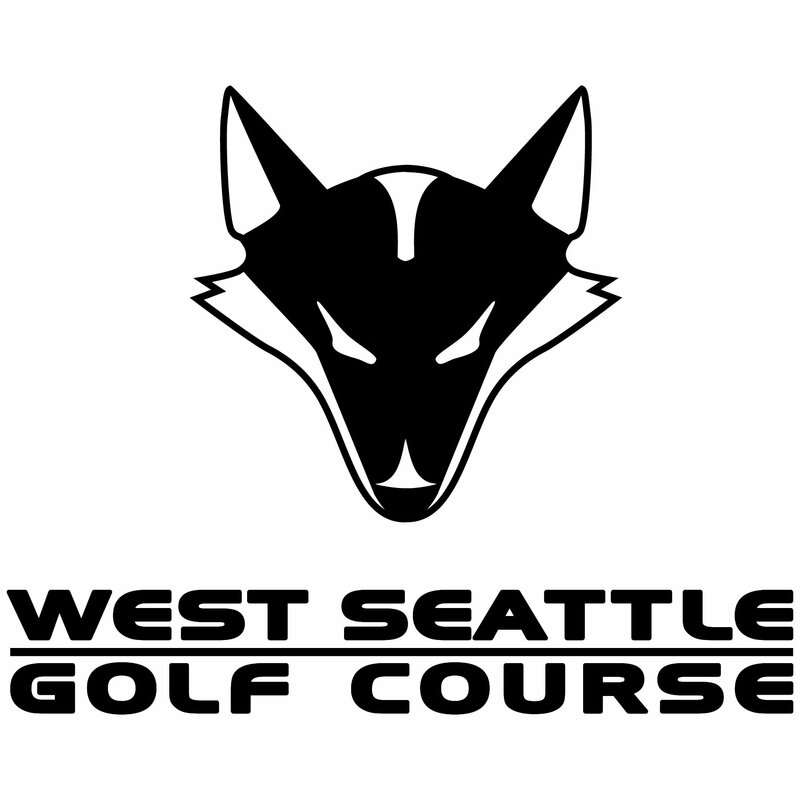 Titleist Fitting Event on Feb. 9th, 11am-3pm at Interbay Golf Center. Try the all new TS2 & TS3 Drivers in addition to the latest irons, wedges and putters. Appointments available, call the golf shop to reserve your spot - 206-285-2200. Golf Tip from Randy Burgeson, Golf Instructor at Jefferson Park Golf Course. I was always taught that swings made from roughly 80 yards and in are simply an extension of a putting stroke. So, what this means is that it's all about the length of the backswing. As an example, my lob wedge carries 40 yards with a half swing, 60 yards with a 3/4 swing, and 80 yards with a full swing. Very often, I discuss with all my students how we can swing all our wedges using our chest and shoulders; just like putting. Here now is "The Answer Key" (watch for future lessons about this phrase) -- We all must make sure that the club is set in the proper position before making such a simple and structured motion. #3 Hands in front our leading leg. #4 Please remember to never decelerate! Practice swings will be with a downward attack angle, and for your pre-shot routine, rehearse the length that's necessary for the distance at hand. Trust your setup, remove the wrists from the swing, and trust your chest and shoulders to work together! Always have fun, and be groovy! To book a lesson with Randy - Click here. To book a lesson with a Premier Golf Instructor near you, click here or call 206-254-6543 for more information.